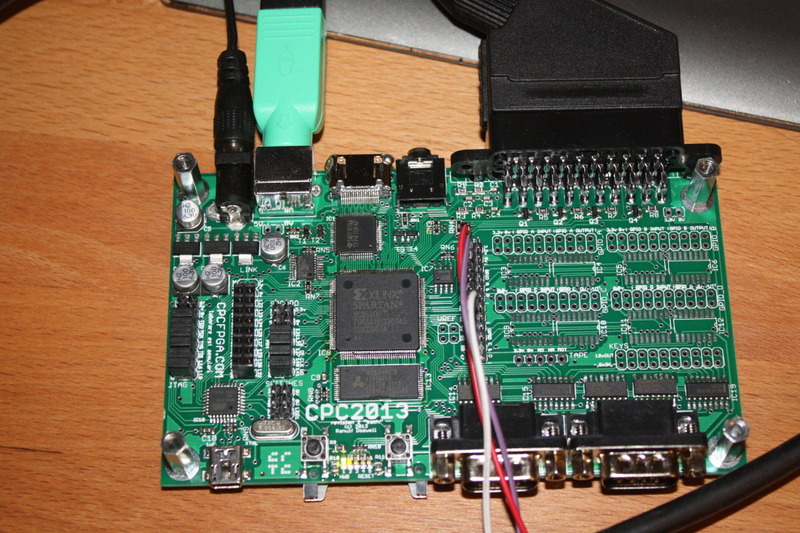 The CPC 2013 is an FPGA development board designed specifically for the needs of 8-bit computer emulation. 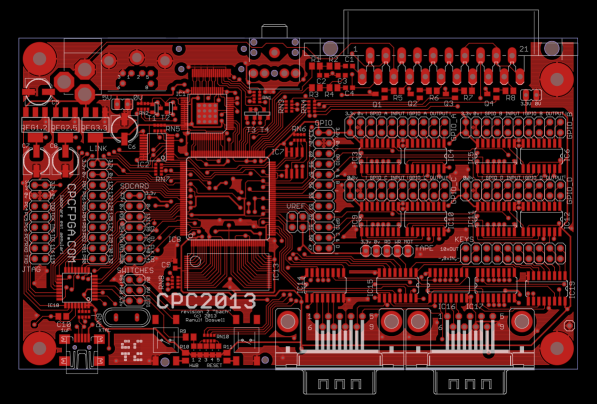 I've named it after my favourite, the Amstrad CPC, but it's capable of emulating any 8-bit computer. 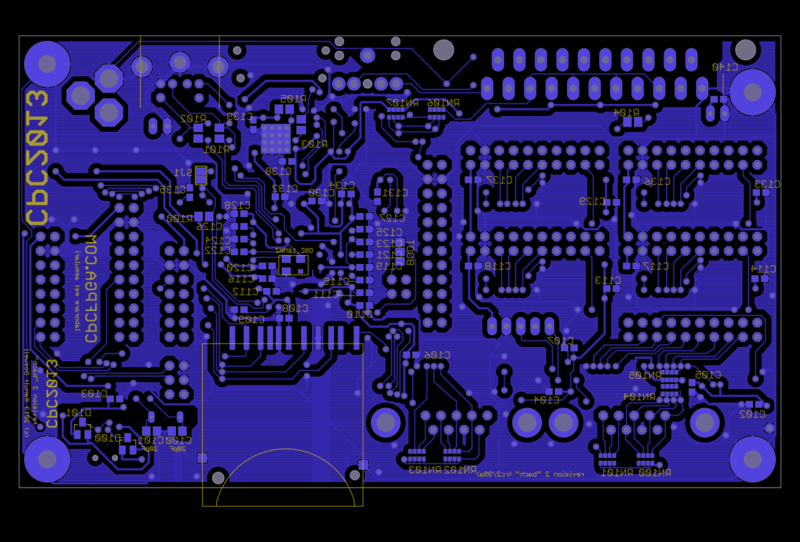 You can follow the progress of the new board at my blog. Contact cpc@ranulf.net for more info.